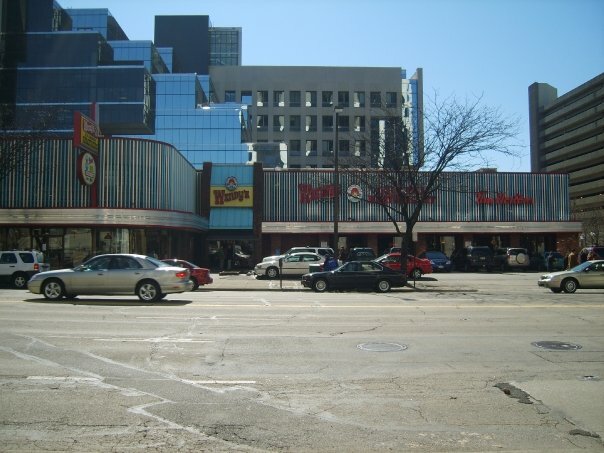 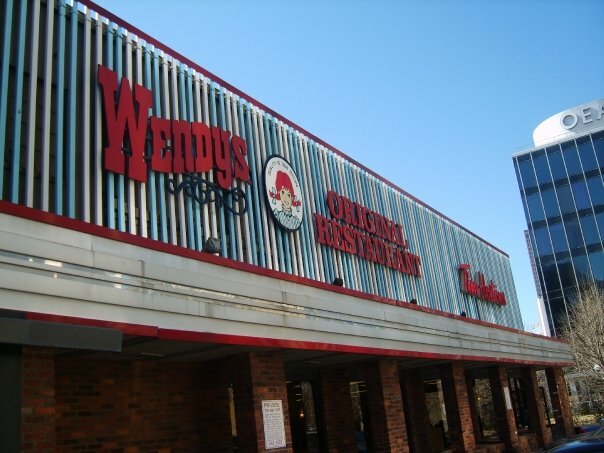 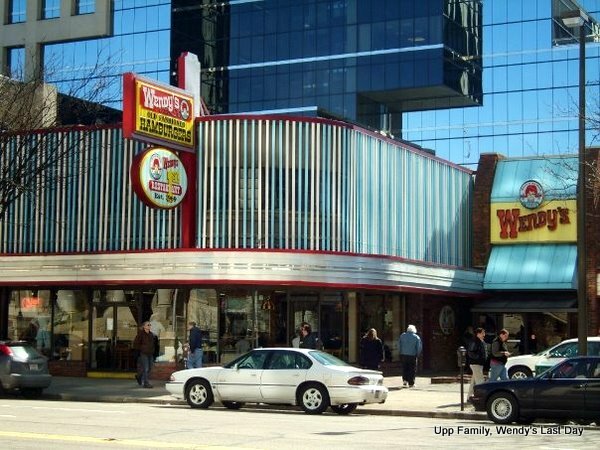 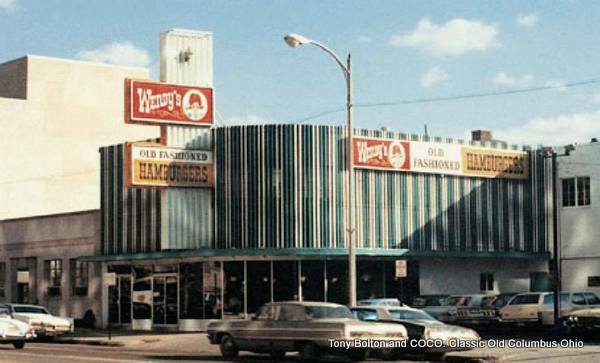 Right across the street from COSI was Wendy's first restaurant. 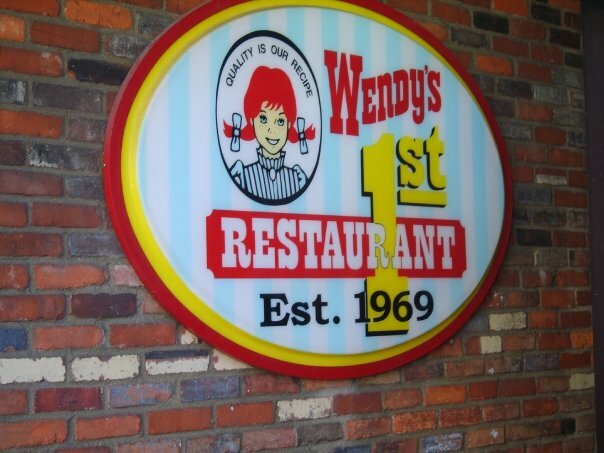 Dave Thomas opened this restaurant on November 15th, 1969 (a few years after COSI opened). 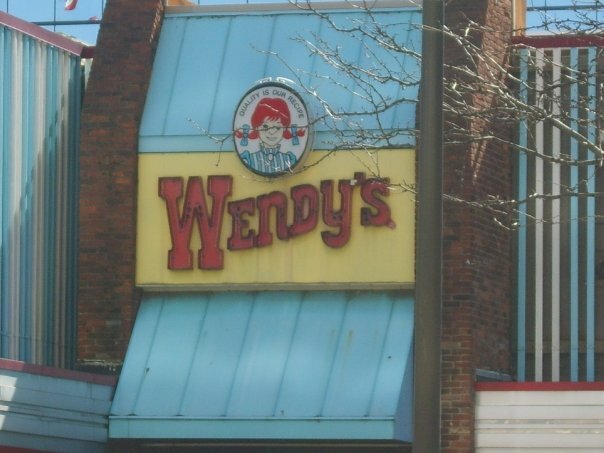 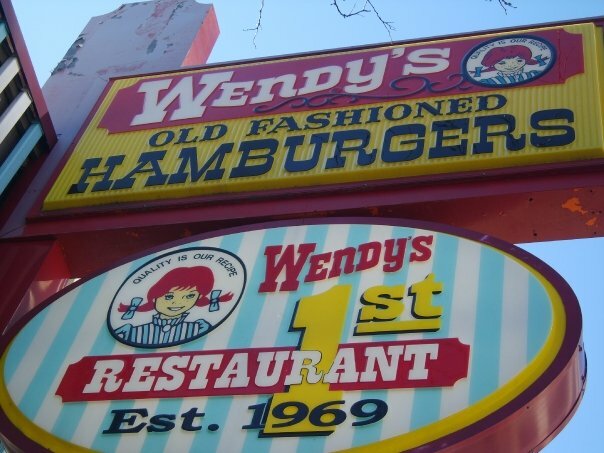 Wendy's had expanded to more than 5300 stores before COSI closed in 1999.